Now, If anyone was ever going to ask me what things I have done to my blog to have a significant impact on its growth and popularity, would be my evolution of photography. When I first got a proper photography set up, last summer people started to notice the improvement, when I got my first DSLR people noticed but above all this one of the biggest changes I made to my photography which really had an impact upon my blog, was when I used my manual settings for the first time! Manual settings may seem scary but really once you get the hang of it, they can make your photographs look so much more professional and crisp. It's safe to say I am never going back to auto! 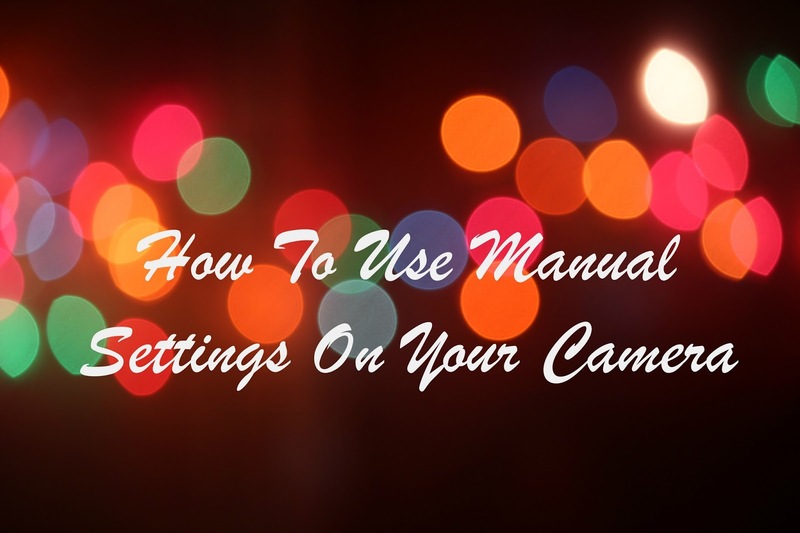 If you have a camera but no clue how to use those manual settings, sit back and let me help you! Okay, I appreciate that in relation to cameras everyone is going to be a bit different, at different stages. You also all have different cameras. For some of the post ( this paragraph in fact), I am going to be referring to Canon cameras ( with the aid of the picture above) just because that's what I own but the main principles are pretty much the same for the rest of the cameras out there. Okay, so I am presuming you either know very little about manual camera settings or have never used them before. In that case, let me take your hand over this wobbly bridge from the dark side of auto to the good side of manual.To get started, you will need to turn the dial on at the side of your camera, on the barrel from AF to MF. You then will need to adjust the circle dial on the top of your camera to M. Once you have set your settings ( which I will get to in a moment) you will need to use the focusing ring to focus the image. This can be located at the end of the lens. It will be quite a thin circle. The big part is the barrel which is used to control how close you are to the subject you want to take a picture of. Shutter speed is how quickly or slowly your camera takes the photo. If you want to create fun light effects like light trails, you need a slow shutter speed ( usually around 1/20.However you want to capture something moving fast, like in sports photography- you need a fast shutter speed. ( around 1/500 but it depends on how fast the object is moving and the effect you want to create. When I take pictures for my blog my shutter speed is usually set at 1.0s. This is quite a slow shutter speed, meaning that it needs to stay stable, hence why you need a tripod. How fast it takes the shutter speed, purely depends on how much light there is. The annoying thing about using manual is that one minute it can be fine and then the next thing you know the sun comes out and your photo is too over exposed! It's best just play around with it! ISO is your camera sensitivity to light. If you have a high ISO (800, 1200 1600 etc.) the more light will get into the photo whereas if you have a lower ISO, there will be less light in the photo. However, this all depends on how much natural light there is coming through the window. The main idea of using manual settings is that you control what the photo will look like when you can't control the weather outside. If it is a bright and sunny day you will need to have a low ISO overwise the image will be over exposed however if it's cloudy or rainy ( like most days in England) you will need to increase the ISO. HOWEVER! If you are not using manual settings, this can make your image look bright but grainy! And no one wants that! With the adjustment of your shutter speed, you can have it slow so that you can still have a low ISO avoiding the risk of the image being grainy! Ever seen a photograph with a really nice blurry background? Well, that is down to aperture. Aperture is the hole in your camera, where the light comes through. The smaller the number, the larger the hole ( around F1.4) F stands for F stop by the way. Or if you have higher F stop, the smaller the hole. The smaller the F-stop, the more blurred background. The Aperture controls the depth of field. This is the distance between the subject in focus and the background out of focus. This is important as it means that the subject is more likely to catch your eye then a blurry background. It is really important that you play around with your aperture, just because the number is low- that doesn't always mean its the best choice. I usually use an aperture of f/7.1 to ensure that everything is in focus. A quick little handy tip here, the further you bring your object away from the background behind it- the more blurred out the background will be! Thankfully to use manual settings you don't need fancy lenses. I tend to use my 55-250mm lens just because it's easier for me but it really does not matter. However if there is one piece of kit that is essential for when you use manual settings, it's a tripod. £10-£20 will buy you a decent one. Sometimes you will need a long shutter speed which means you will need to keep the camera very still. No matter how hard you try, you won't be able to do it. So it's best you get a tripod! Another piece of kit you may want is an auto cable release although not essential may be beneficial. A cable release lets you have more control over when you take the picture. I don't own one, so I really don't have much to say about them! WOW! That got all a bit technical up in here, didn't it? I am sorry if this was super confusing, if you have any other questions or don't quite get something, ask away in the comments below or send a tweet- I promise I will do my best! What camera do you use to take your blog photos? Do you use manual settings? Any more tips or advice? I would love to hear, in the comments below! Nice tips, thank you for sharing! I’m glad I found out your blog via twitter! This is so helpful! I love your photography posts, just wish my own photos could be goals like yours! These are some great tips! I have been photographing for quite a while now (using Canon 600D) but I still struggle with ISO so most times I just set it on automatic haha :D Other than that I always use manual settings because that way you can literally control everything, can't imagine I used to shoot with all auto at some point. What a fantastic post - you gave such a detailed but simple to understand tutorial! Thanks so much for sharing! These are great tips. I'm still trying to figure out how to use my settings. A lot of it's trial and error for me. The ISO is one that I keep pretty consistently low but should play around with it more. 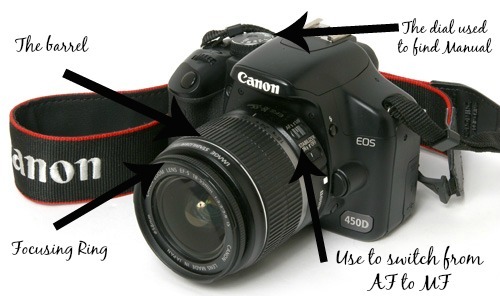 These tips helped me because I am getting the canon eos 1200d very soon! This post is going to do a lot for so many people! It's so good to just see it all explained simply! I've had my Canon for months now and I still haven't changed the focus from Auto to Manual! Hopefully there will be some good lighting tomorrow so I can have a litte play around with it, thanks for the great tips! This is so helpful! definitely pinning for future reference! I desperately need to get trips with manual settings on my camera as my photography is awful!